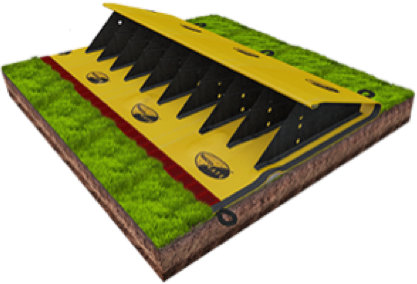 Deploy hundreds of metres of Water-Gate Flood barrier in minutes. 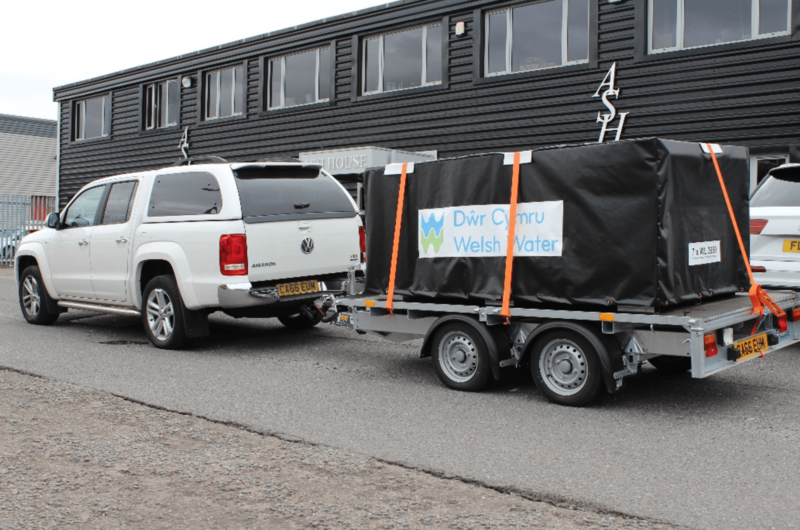 WL Water-Gates can be supplied pre-joined in crates for fast deployment. Exclusive to Water-Gate, the barriers are supplied pre-joined in made to measure boxes for quick deployment. 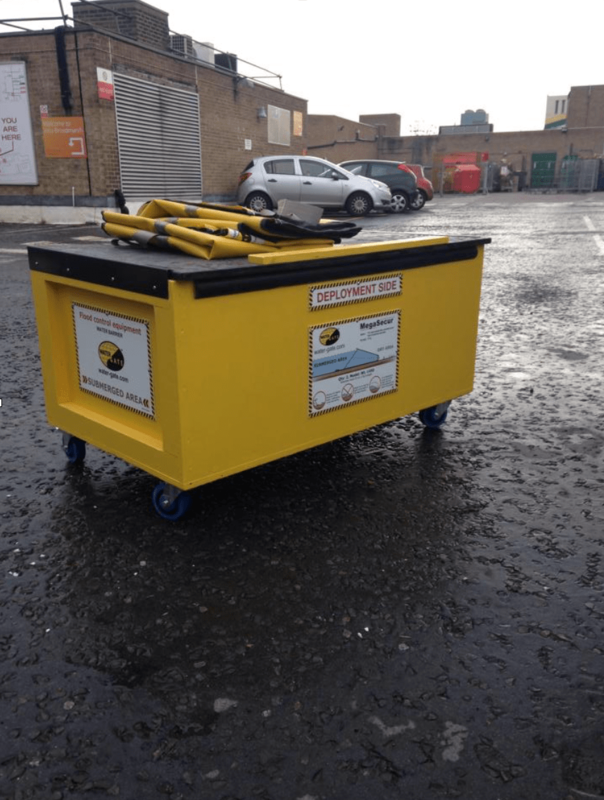 The crates can be supplied, on wheels, on a trailer, or as a crate for use with a pallet truck/forklift. 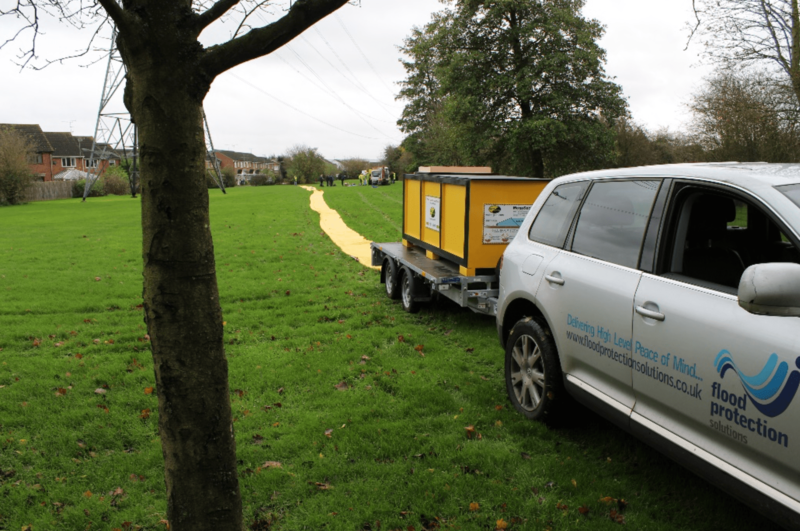 Simply pull out the Water-Gate and lay it on the ground, then move the box forward until the whole length is deployed. 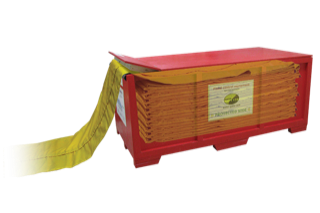 Crates can be supplied with branded covers to help protect against them. 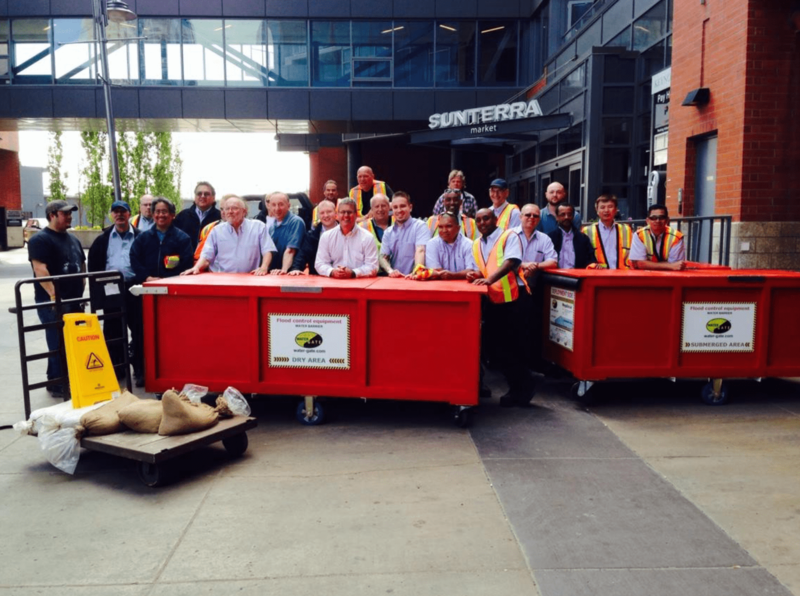 The system provides a cost effective and quick solution.